Keeps the business running smoothly through her efficient management of the accounting, reporting, and Realty division. 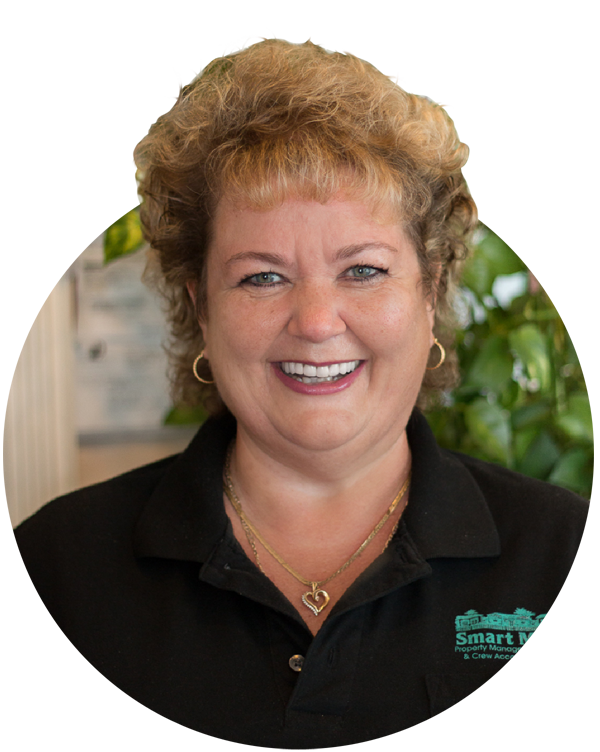 Sandra holds a Real Estate Broker's License and a Notary Public appointment. She is a member of the Greater Fort Lauderdale's Realtors Association, the Realtors Associations of the Palm Beaches, and the National Association of Realtors. Sandra is in charge of all leases as well as overseeing and liaising between our property owners and our vendors. Sandra has enhanced the company's development results through her fresh and creative ideas and keen eye for market trends. Sandra, "I work with a great group of people that make me crazy and make me laugh at the same time..."